Your brand is special. Let’s create a PR campaign to match. Paula Page PR specializes in out-of-the-box publicity ideas that get our clients attention. Because we are a boutique agency, we think like you do: how can we break the mold? Do things differently? What’s the best, most novel approach to attract notice? We have a broad portfolio of custom PR services, from genius social media strategies to corporate giving programs. But don’t take our word for it – check out the results. Following the earthquake and tsunami of 3/11 in Fukushima, Japan, there was a national disaster: three nuclear meltdowns, with radioactive material being released into the air. It was a public health crisis of the first order, with contaminants threatening the livelihood of a thriving city. After witnessing this catastrophe, reps from Paula Page PR client DeconGel decided to leap into action. A “peelable coating” and decontamination product, DeconGel is a high-tech polymer that encapsulates contamination on the surface. When dry, it pulls the contamination into the film layer, and allows the contamination to be exposed. In the wake of the meltdowns, DeconGel was moved to donate its product to the Japan Medical Association to aid in cleanup. Paula Page PR worked around the clock to coordinate with international experts on radiation and public health, raising awareness about cleanup efforts. DeconGel was at the center of a major press event in Japan, with publicists working in the background to line up interviews with third party experts, while simultaneously being attuned to the sensitive nature of the topic. When cleanup efforts were concluded, a local preschool – Little Lamb Nursery – was able to open its doors for the first time in five months, so that schoolchildren could play outside once more. Helping to forge ongoing partnerships with Salesforce, Dermalogica, Ernst & Young, DLA Piper and more, the #CompaniesGiveLove Campaign was created for our client, Little Lotus: creators of a NASA technology-inspired line of baby products. 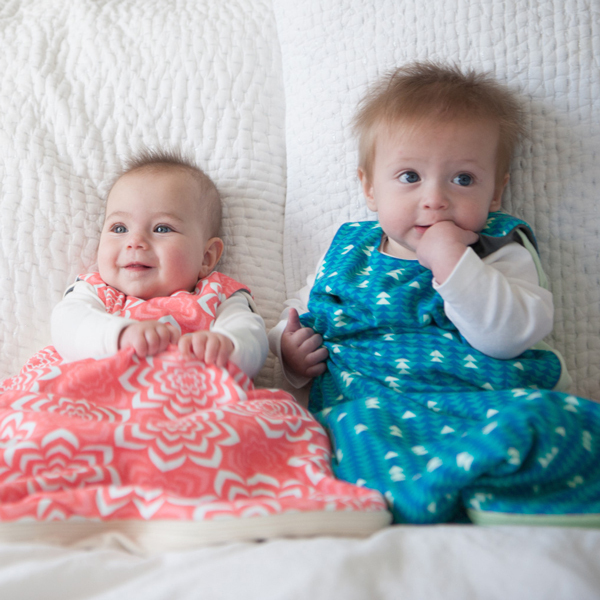 Because Little Lotus operates on a 1:1 sales model, a preterm baby in the developing world is swaddled in the award-winning Embrace Warmer with each Little Lotus purchase. We created this campaign for corporations with expecting employees, touting the benefits of giving Little Lotus to their staff: each time they do, their company is not only supporting their workers and their families. They are also helping to save another baby’s life. 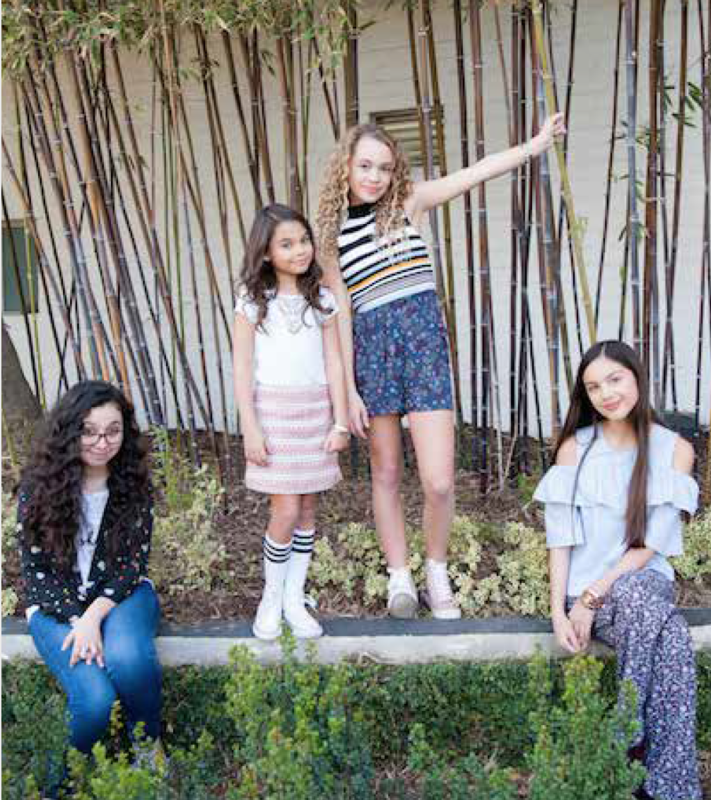 Resulting in millions of shares on social and unique page visits for our client, The Project For Girls, we brainstormed a contest that lifted up inspiring young women by encouraging them to tell their personal stories. The mission of The Project For Girls is a noble one – to establish a safe, uplifting corner on the Internet for young women – and along with The Project For Girls’ director, we executed a contest that drew tons of attention to the still-new site. More importantly, the Super Girl Contest gave voice to a generation of young women hungry for substantive, positive content.